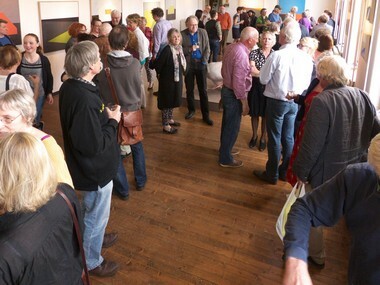 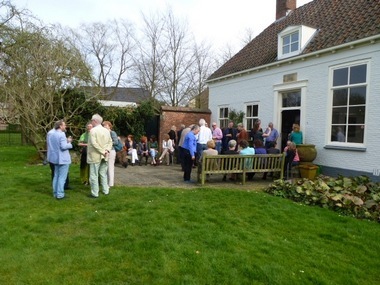 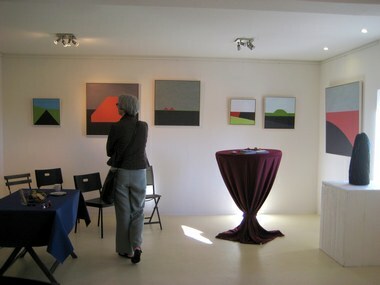 Pictures (by Jan Knol and others) of the opening of the exhibition in museum "Palthehuis" in Oldenzaal. 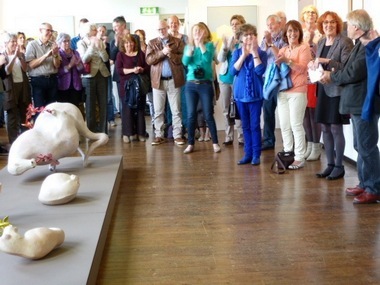 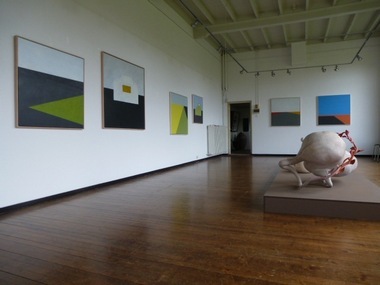 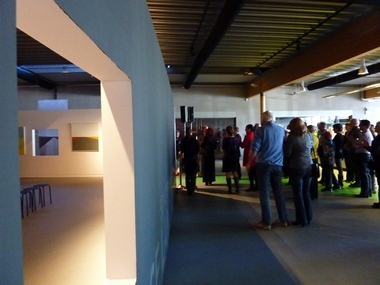 Exhibition in "Galerie Dell Arte" in Ostfriesland, summer 2013". 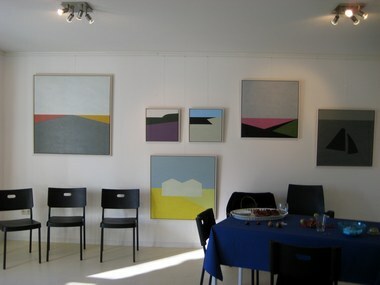 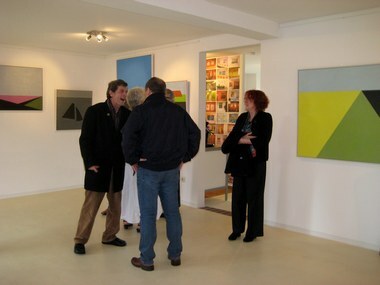 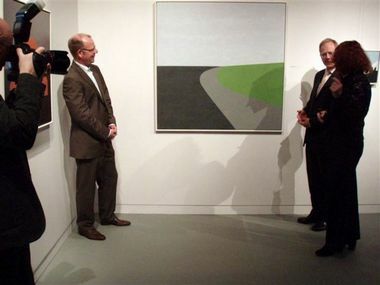 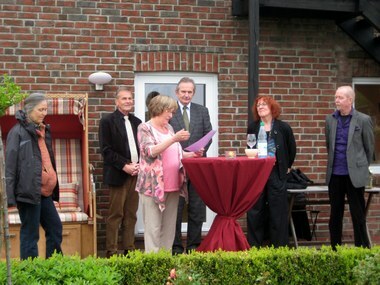 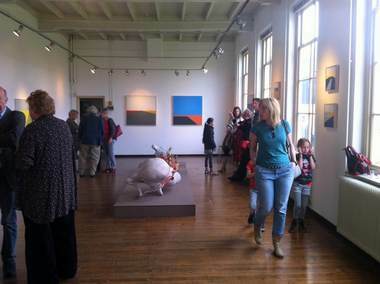 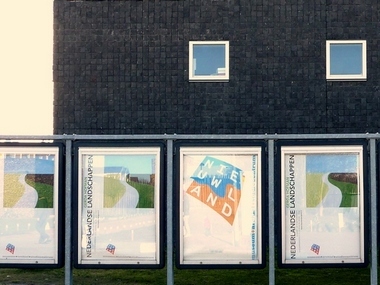 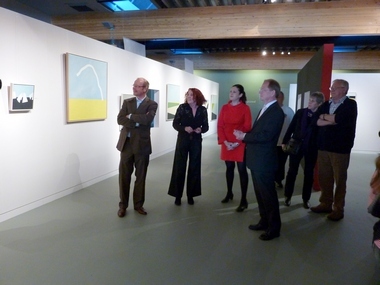 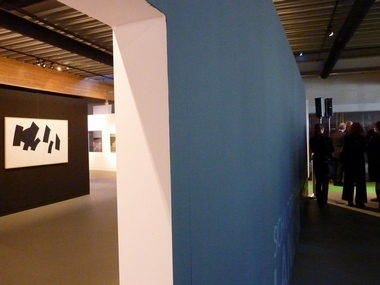 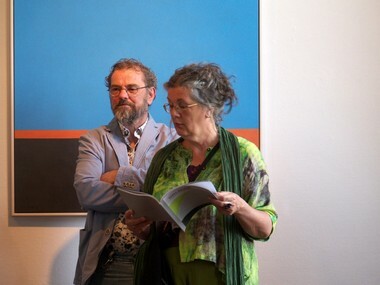 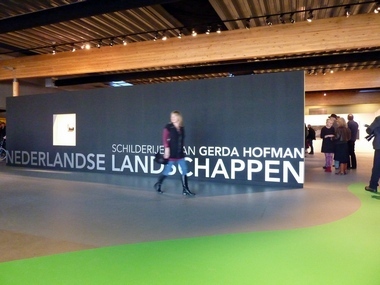 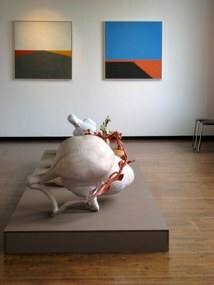 Pictures of the opening of the exhibition "Dutch landscapes" in "museum Nieuwland Lelystad" (2010).